The Advent post-a-day gig here @ Roses in the Rubble covered quite a few carols and music compilations because Virginia, your humble blogger, loves music, especially Christmas music. For Lent we don’t seem to focus so much on music, except preparing glorious Easter anthems, hymns & songs of rejoicing. But this Lent, there’s a compilation that totally enters into the spirit of things.. 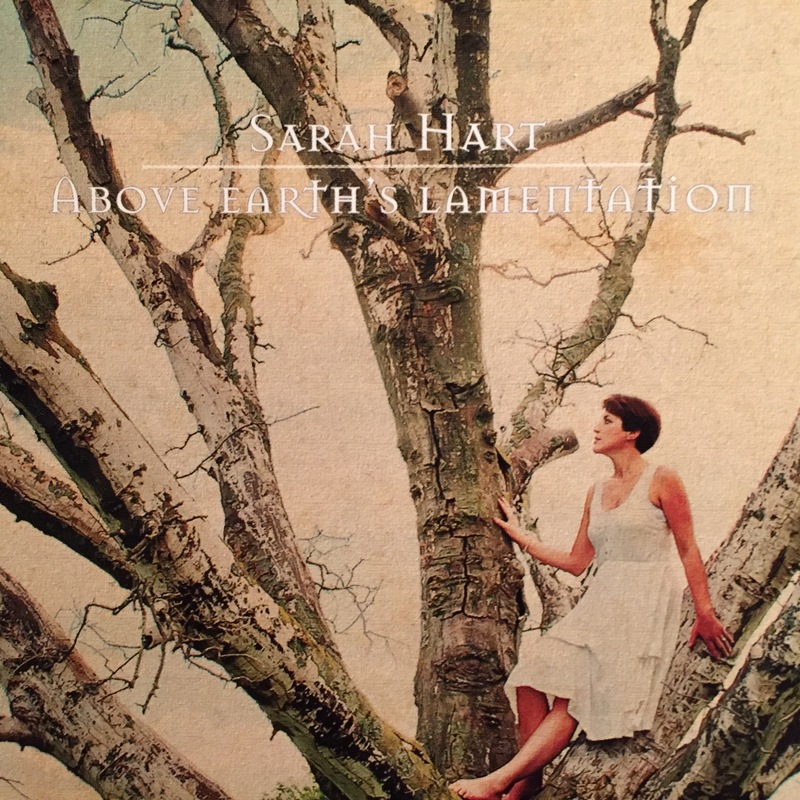 I delayed listening because the title includes “Lamentation” — I tend to look for not-so-melancholy tunes & have played another giftie upbeat Sarah Hart CD “The Give & Keep” lots since Christmas. But, this Lamentation compilation is not “Psycho Sarah” (as my brother dubbed Sarah McLachlan for the many melancholy CDs he endured while staying 4 months with me in the Middle East : ) No, this Lamentation compilation is something entirely different all-together. It just flows. Each song is part of the whole… a contemplative exercise in music that takes our hearts into sorrow, into the valleys, along the cliffs of faith, through the forges of forgiveness and up the mountain –all the while encountering the Light of Christ. Have to confess I don’t usually let things flip over & over into a replay loop — (Norah Jones “Come Away with Me” an exception when stressed) — but this seems anointed, powerfully so. Holy Spirit leading. How did Sarah Hart know that song would touch someone’s heart? Methinks she not only sings, she prays… & if you read her lyrics, she must pray LOTS! If you have a chance to check out this compilation, methinks you might be blessed especially if you are walking, or have walked, through a few valleys… of if you would like something contemplative for Lent. This entry was posted in Lent, Music and tagged anointed music, faith, gospel music, inspirational music, Lent, music, reflective music, Sarah Hart, Sarah Hart Music, Sir Thomas Moore. Bookmark the permalink.